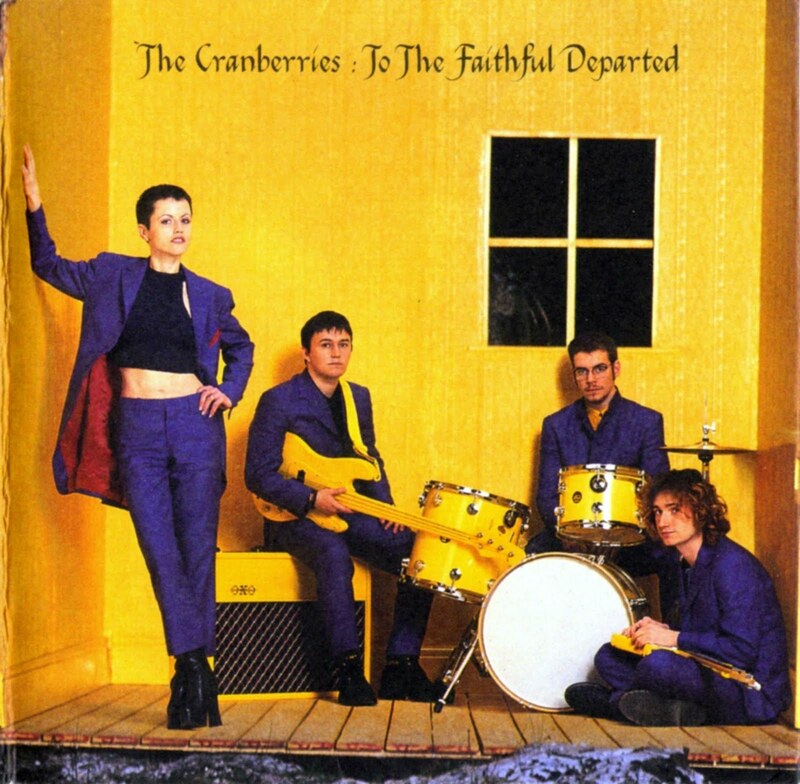 Listen to the entire album To The Faithful Departed by The Cranberries. Such beautiful songs on that album. Learn how to make a dish you usually have savoury, dessert style! Dessert pizza with strawberries and figs. Chocolate pasta with butterscotch sauce. Be creative! Watch the 1986 film Labyrinth and enjoy a steaming bowl of noodle soup! David Bowie and noodles. Sounds like a relaxed autumn evening to me. Message a friend you haven’t hung out with for a while and set up a day to go out and have fun. Plan ahead and get some birthday cards ready DIY-style. 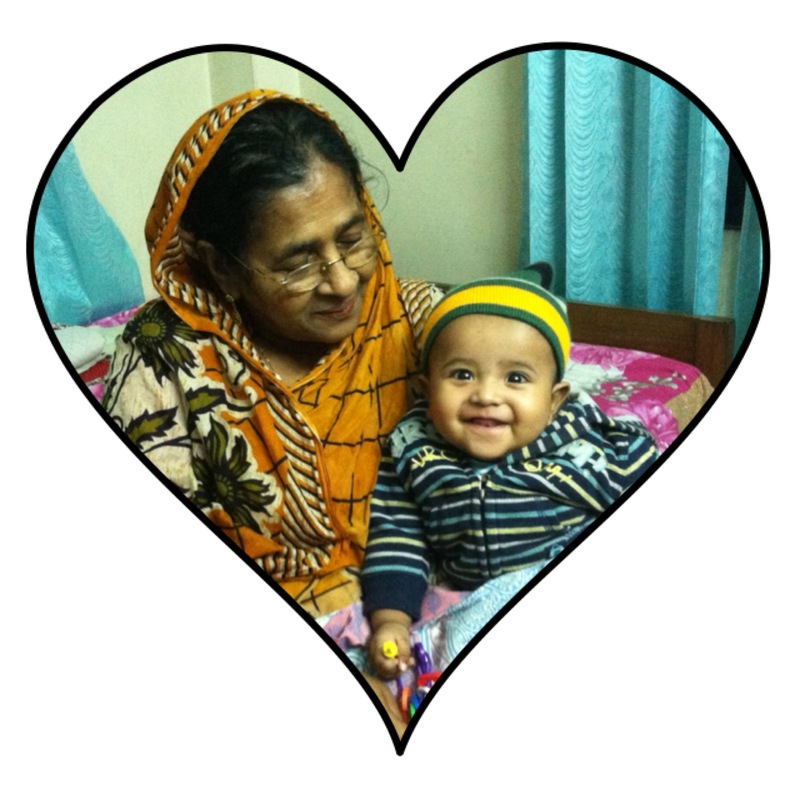 Print out selfies with your friends, colleagues, and relatives (whoever the recipient is) and paste that into the card. A lot of people nowadays post a photo with the birthday-celebrator on Instagram or Facebook with their message. This is more direct and still cute. You can also do this for events besides birthdays such as congratulatory graduation cards. Go out with your friends and try a cuisine you’ve never had before. Try a Somali restaurant or a Turkish one! Give yourself a facial. Cleanse, hydrate, tone, moisturise again and don’t be skipping the SPF just because the weather is less warm! Make pasta sauce from scratch! Make a creamy based one, a tomato based one, and a fusion creamy tomato pasta sauce. Freeze for so you can use it later! Look through your wardrobe and get rid of the things you didn’t wear during spring and summer. Donate to charity. Write a letter for yourself to read in 10 years (in sha Allah). Include your thoughts on your life, family, friends, partner, work, studies, passions now. Something to ponder nostalgically in a decade. Read some funny reviews on Amazon.com. Those are hilarious! God bless the people that take the time to craft imaginative reviews like that for various products. Upcycle things around the house! It’s good not to be wasteful after all. Practice a new hairstyle that you’ve been wanting to try but just haven’t yet. The perfect time is now! That topic you’re sort of interested in? Yeah, that one!! Research it! Now’s the time. In the moments you’re not working on an assignment or chatting online, open a new tab and just go ahead and read up and learn some stuff about something you actually WANT to know. Make your own lip scrub. Call your grandparents and talk to them. If you visit them, teach them how to use Skype. Practice doing impressions of TV characters. Start with characters from The Nanny, such as Fran and Sylvia. Try the characters from Seinfeld too. Bert and Ernie from Sesame Street have funny lines all the time so practice impressions of them too. It will illicit giggles, I swear. Create your own recipe for a chocolate drinking powder. This will be perfect for the upcoming six months of cold weather! You can tweak it to make varieties you can’t buy at supermarkets, like toffee & white chocolate. Treat yo self to a nice bubble bath procured with a lovely bath bomb or bath salts. Make a scrapbook on a topic you like. Scrapbooking predates topical Tumblrs and Pinterest. *This will obviously be a Spring activity for those Parks and Rec fans in the Northern Hemisphere. But for Southern Hemisphere dwellers like myself, this will be Autumn mourning and ignorance. Previous Post Bangladesh 2015, Haul. Next Post Malaysian street-style mee goreng.